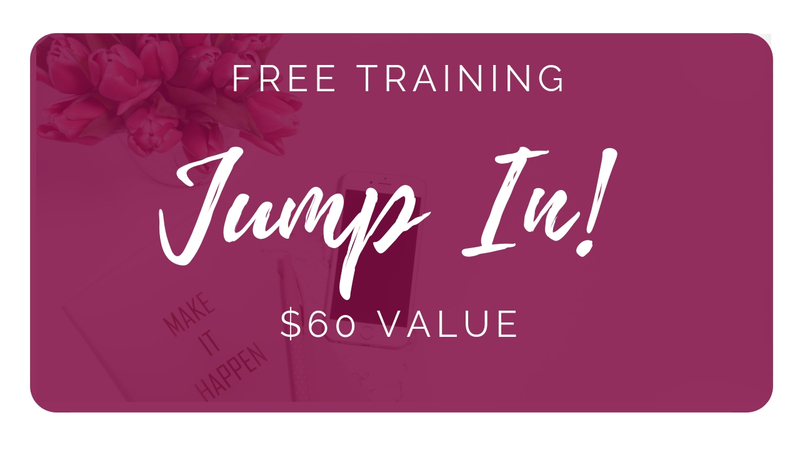 I teach YouTube SEO for YouTube Descriptions, girl boss. 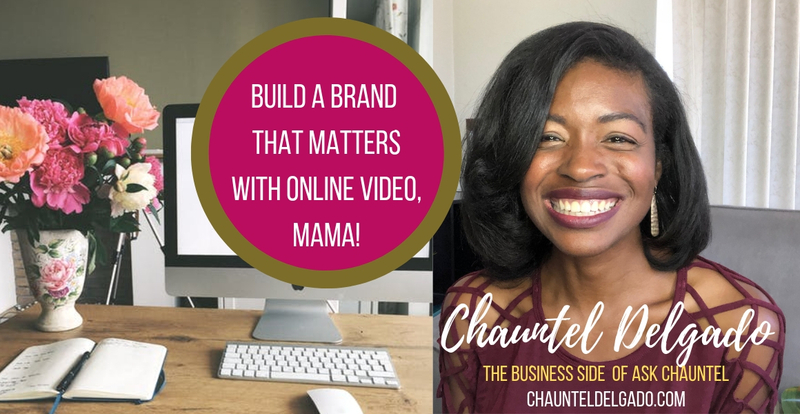 If you are looking for marketing strategies to utilize when writing your video descriptions to help you stand out on YouTube then you are in the right place youtube mama. If you want to increase views on YouTube you must know how to discovered in search so that you can rank those videos! Watch!